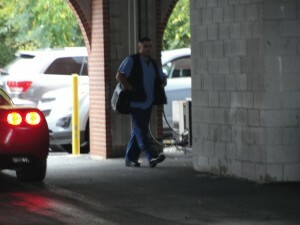 Caught on Video: Abortionist Attacks Girlfriend During Forced Abortion Attempt Pennsylvania Abortion Clinic with Ties to Brigham Ordered to Close Brigham Illegally Opens Abortion Mill in Philadelphia in Defiance State Order Pa. probing controversial abortion clinic in Phila. Maryland medical license profile (expired) for Eric Kfir Yahav, MD. 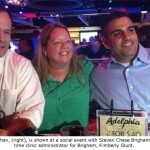 PA order closing Integrity Family Health after connections to Steven Chase Brigham were discovered. PA Dept. of Health also found connections between Yahav and Brigham, which were published earlier by Operation Rescue. Medical malpractice lawsuit. Plaintiff Mary Mendez was pregnant and had gestational diabetes. 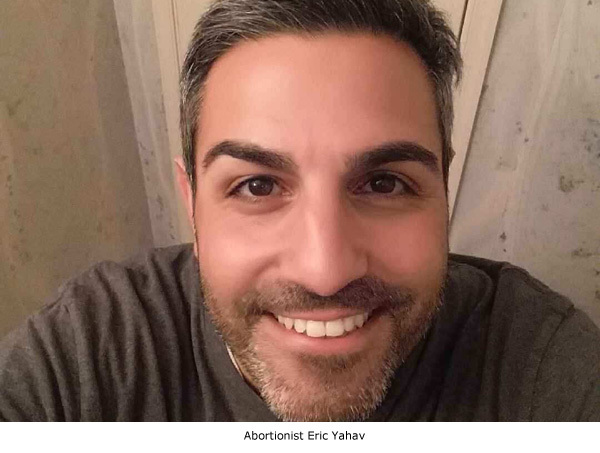 Several doctors participated in her ob/gyn care, including Dr. Eric Yahav. When Mendez went into labor at about 37 1/2 weeks along, the hospital doctors failed to perform a timely C-section, despite the fact that the baby was in fetal distress. By the time the delayed C-section was completed, the baby boy had died. Mary Mendez's stillborn son was otherwise healthy, and should not have died if the doctors had performed a timely C-section. See Eric Yahav info on pages 1-2, & 20. See Complaint and birth story on pages 19, and 26-32. Documents in medical malpractice case against Eric Yahav and other defendants. See info on Eric Yahav on pages 2 & 7. Document in medical malpractice case against Eric Yahav and other defendants. Malpractice lawsuit against Eric Yahav. See details on pages 1, 10, & 13-15. Ramona Estrella sues Dr. Eric Yahav for medical malpractice. Yahav was supposed to place a hormonal IUD in patient Ramona Estrella. Instead, Yahav used a copper IUD, without getting the patient's consent, or explaining possible complications. Estrella experienced severe pain and hemorrhaging, and went to the hospital, where doctors discovered that Yahav had "misplaced" the copper IUD behind her uterus, in the intra-abdominal cavity. The copper IUD had caused scarring and permanent organ damage. Due to her extensive injuries, Ramona Estrella was told she could likely never have children in the future. See pages 19, & 22-24. Ramona Estrella re-files her malpractice suit against the Unites States of America and Eric Yahav. Estrella went to Dr. Yahav to have a hormonal IUD inserted. Without telling the patient, Yahav instead inserted a copper IUD. Ramona Estrella experienced severe pain and hemorrhaging, and went to the emergency room, where doctors discovered that Eric Yahav had "misplaced" the copper IUD behind her uterus, in the intra-abdominal cavity. The misplaced IUD caused severe and permanent injuries to Estrella's internal organs, and doctors told Estrella she could likely never have children as a result. See pages 4-6. Court summons in re-filed malpractice case against the Unites States of America and Eric Yahav. Pregnant girlfriend alleges Yahav kicked her, knocked her down, slapped her, and engaged in other physical abuses when she refused to abort their baby. Location availability shows Yahav at 6 of Steven Brigham's NJ abortion clinics. 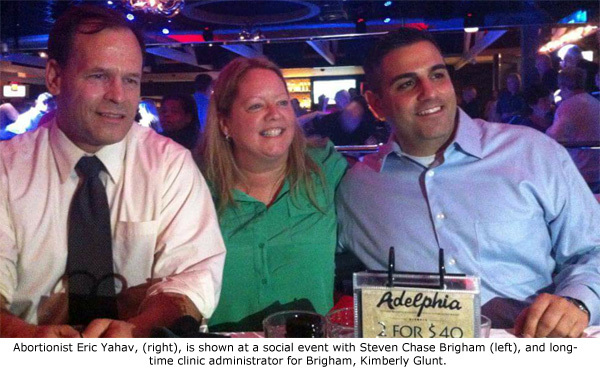 Brigham is banned from involvement with abortion clinics in Pennsylvania.